business articles/news - We Are Walnut Hills! 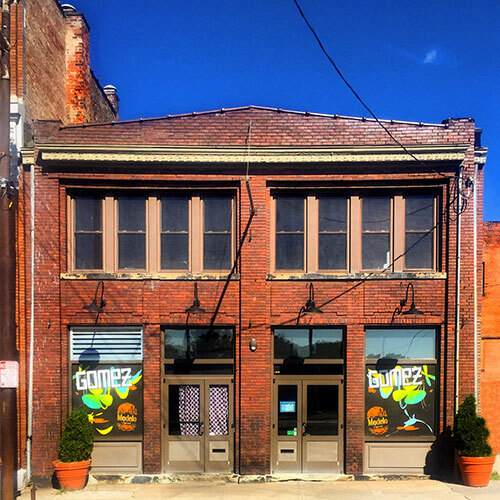 In 2018, Cincinnati CityBeat readers voted Gomez Salsa (2437 Gilbert Ave. in Walnut Hills) their Favorite Late-Night Eatery in Cincinnati. The mission of the Walnut Hills Business Group is to promote opportunities for sustainable business development and growth in a safe and attractive environment in the neighborhood of Walnut Hills, Cincinnati. Check out our businesses in the news!